Photographing real estate, either commercial or residential can be a challenge, even for photographers who have been working in the field for many years. Playing with composition, lighting, cameras, lenses, photographic accessories and furniture staging all combine to turn a house into a home and a commercial property into a viable purchase. It’s certainly an art form, which is why excellent real estate photographers are always in demand. Previously, we outlined the best camera for real estate photography, and in this article, we will go a bit further to determine the best lens for real estate photography. Aside from the camera, lens choice is one of the main factors that will determine whether a photo is a keeper or not. It is crucial to get your lens selection right; otherwise, you will end up with photographs that don’t depict reality. Vertical lines may appear diagonal. Or, even worse, choosing the wrong lens may leave you with only a small section of a room rather than including the entire space. A focal length is a distance in millimeters between the rear optical element found in the lens and the camera’s sensor. The smaller the focal length (18mm), the wider the lens. The larger the focal length (200mm), the longer the lens which enables you to get closer to a subject. Having a wide angle and a telephoto point in the lens offers more versatility over a prime lens that doesn’t provide a zoom (fixed focal length). These lenses contain no zoom. They have a fixed focal length meaning you physically have to walk forward to zoom in or walk back to put more space between you and your subject. Aperture is critical in a lens. An aperture describes an opening in the lens that can be made larger or smaller to let more light through the lens. The diameter of an aperture is measured as an f-stop. A smaller f-stop number (f2.8) will produce a larger opening resulting in more light entering the lens. Therefore, this makes a smaller number (f1.2 or f2.0) better for low light photography as the lens can let more light through the larger opening. Now that we have a basic understanding of lens terminology, let’s focus on what types of lenses are available. Then, we will go on to explain which is the best lens for real estate photography. The list below outlines some of the leading types of lenses you will come across and their photographic benefits. 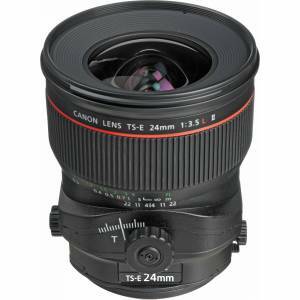 Standard lenses are generally included with a camera body at the time of purchase. 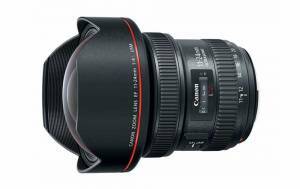 Most kit lenses offer a zoom functionality and have a range of around 18-55mm and an aperture of around f3.5-5.6. So, based on our new-found knowledge at 18mm the lens will have an aperture of f3.5. The disadvantage of a kit lens is when you decide to zoom in to 55mm. When zooming in, the glass is losing light as the aperture will worsen from f3.5 to f5.6. 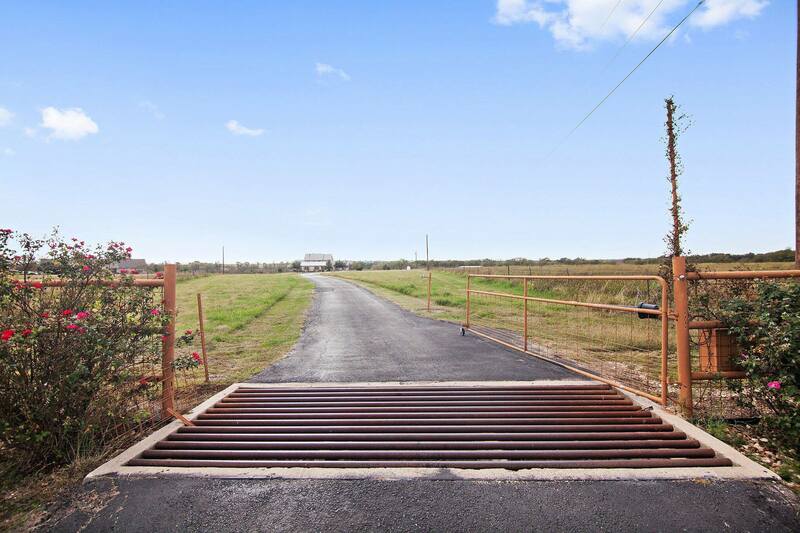 Because of this issue, kit lenses are not ideal for real estate photography. On a positive note, kit lenses are relatively inexpensive. This sort of glass is a favorite among real estate photographers requiring images of large spaces in one photograph. Wide angle lenses can either have a zoom functionality or be a fixed focal length. The focal length of a wide-angle lens is generally 16mm or lower. If a photographer is looking for a special lens, the tilt-shift would have to be it. These lenses are similar to wide angle lenses as they offer similar wide-angle fixed focal lengths. The difference here though is tilt-shift lenses can move independently vertically or horizontally from the camera body. The reason for this is to counteract and correct the perspective and distortion that wide angle lenses may portray. The disadvantage of these lenses is they are not available for all camera and lens manufacturers, and they, unfortunately, cost more compared to other lenses. Based on all this information, it is fair to say a wide-angle lens will do the trick for a photographer starting out. Photographers using these lenses will be able to take beautiful photos of real estate. However, they won’t have the distortion control that a tilt-shift lens offers. A wide angle lens is one of the best starting points if you are progressing from a kit lens. As previously mentioned, these lenses offer a larger field of view, ensuring you capture more in the image. Something of note when using a wide-angle lens is it’s not good to point the camera up or down, instead keep the camera parallel to the ground. If you start pointing the camera up or down, then you will quickly notice significant distortion. To counteract the distortion and to ensure vertical lines remain straight, it is worth the extra money to purchase a tilt-shift lens if you can afford it. Real estate photography demands attention to detail, and an excellent tilt-shift lens is by far the best lens for real estate photography. We recommend you do your research to check to see if tilt-shift lenses are available for the brand of your camera you use. We also recommend you do some research on third-party lens brands as many obscure manufacturers make these special lenses as well. Just know that some brands only offer manual focus, instead of automatic focus. If you use a Canon or Nikon camera, you won’t have any trouble finding a tilt-shift lens. Canon is by far the better choice, due to their extensive tilt-shift lens lineup. Most professional real estate photographers use Canon over the others for this very reason. Does your real estate photographer give you leads? 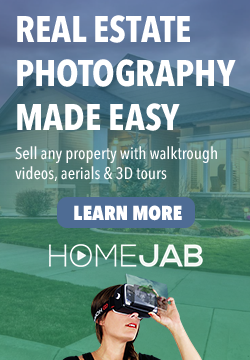 HomeJab is a community of filmmakers and photographers who all have one thing in common – their love of beautiful real estate. We produce the highest quality real estate media (videos & photos) at an affordable price. We produce professional HD walkthrough video tours and aerial drone videos for residential & commercial properties. A frustration-free experience and perfectly edited HDR images delivered in 24 hours. New technology allows buyers to virtually tour homes in 3D on any device including VR headsets.